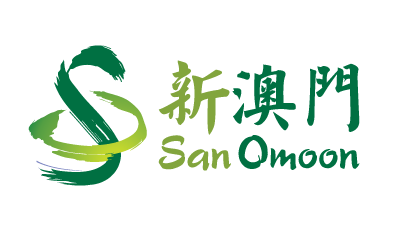 "Sanomoon advertisement and design Co., Ltd.", Company was founded in Taipei in the 1980s, has more than 20 years. Engaged in the convention and exhibition services; planning activities; exhibition space design construction planning and layout; program co-ordination; advertising planning; gifts / flyer design and production. As one comprehensive, professional exhibition company, in 2007, we migrated from Taipei to Macau and the formal establishment of the new Sanomoon advertisement and design Co., Ltd. We have a group of young and energetic professional designers and a group of professional and technical, experienced construction team. "Quality creating brand" is the principle of our service. We are dedicated to provide high quality "one-stop" exhibition design and construction related services to domestic and abroad customers.